Jeremy Wright: Bye Vanamoutu and Hello OZ! I am in Australia right now and loving it! 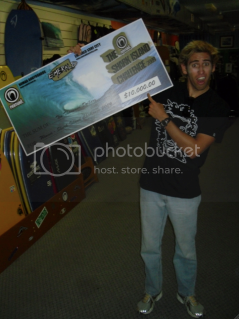 Someone in the Shark Island contest by August 9th in Australia is going to be $10,000 richer!! WHO WILL IT BE?? ?